If you don’t know who Meghan Markle is by now, we can only assume that you avoid human contact completely. After all, you only have to walk down the street to see her face splashed across magazine covers and to find gaggles of Royal Fans pouring over her latest Royal event. Yes, Meghan is the Duchess of the moment, and we can’t see her fame diminishing anytime soon. In recent months, her name has become even more prevalent in popular culture thanks to the riotous Royal rumor mill. Is she really having a feud with Kate Middleton? Did she really ignore Prince William on Christmas day? Does she really want a floating yoga studio in her new house? Well, Meghan can rest easy knowing that no matter what other people think of her, she always has her best friends to rely on. 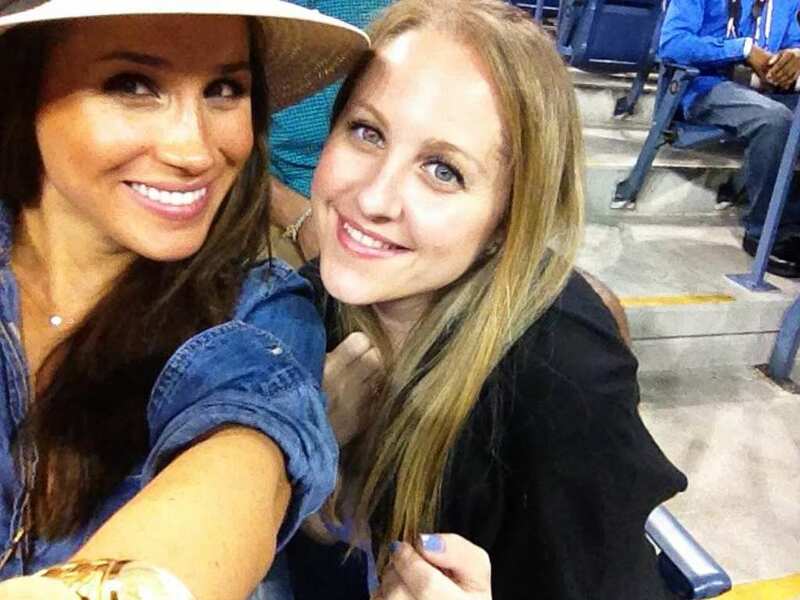 Lindsay Roth holds a special place in Meghan Markle’s heart, and it’s believed that she is one of the Duchesses oldest friends. These two ladies first met each other while they were studying at Northwestern University, and they immediately bonded over their love of Toni Morrison. While Meghan went in the direction of Hollywood after graduation and Lindsay focused on her book and television career, they have stayed close friends ever since. They see each other whenever they can, and Meghan even took the role as Lindsay’s maid of honor when she got hitched a few years ago. In Lindsay’s words, Meghan is one of the most “generous” and “supportive” people she’s ever had the pleasure of being friends with. Meghan Markle’s friendship circle is full of fellow Hollywood actors and those who are familiar faces in the celebrity world. However, there’s a high chance that you haven’t seen Markus Anderson before. That’s because this man is not an actor, singer, or sports star. He’s actually a consultant for the Soho House Group in London and has been a friend of Meghan’s for many years. They even go on vacation together! It’s often been inaccurately reported that Markus was the “mutual friend” that actually set Meghan and Harry up on their blind date. However, this has since been denied by both the Prince and the former actress, as they have noted that their mutual friend was a female. Everyone needs a Benita Litt in their life because Meghan Markle has been friends with this lady for years. Although she studied and worked as a lawyer, Benita has since made a drastic career change and is now a growing name in the fashion world. These combined passions are right on par with Meghan and her own hobbies and interests, so it should come as no surprise to learn that these two are closer than ever. However, Benita isn’t the only member of the Litt family to leave a mark on the Duchess. Meghan is also the godmother to Benita’s two daughters, Remi and Rylan. As if that wasn’t cool enough, the two adorable girls were in Meghan’s bridal party! Although most of Meghan Markle’s friends reside in the United States or Canada, that’s not to say that she didn’t have some English friends before moving in with the Prince. Before she met Prince Harry and began to live her very own fairytale, Meghan would often make trips across the pond to spend time with Millie Mackintosh. If you are familiar with English reality television shows, you might recognize Millie’s name and face from Made In Chelsea. The pair have spent a huge amount of time together in the past, and have gone on relaxing vacations, made their way to exercise classes, and just enjoyed each other’s company. After all, who doesn’t love a good cycle ride through the English countryside? Suits is one of the most popular legal dramas in the world, and it’s fair to say some of our favorite actors and actresses have made their way to Toronto to film this show. Yes, this includes Meghan Markle. While working on the show, Meghan had the pleasure of working with Gina Torres. These strong and independent ladies were strangers to start with, but they soon realized that they had much more in common than they originally thought. They became good friends, and it’s been noted that they are still in touch today and keep each other up to date with their busy lives. We bet Meghan’s life now seems a world away from what it used to be. Serena Williams is one of the most famous ladies in the world, and Meghan Markle has the pleasure of calling this woman her friend. Yes, these two leading ladies met for the first time when they both attended a charity event in 2014, and they haven’t looked back since. 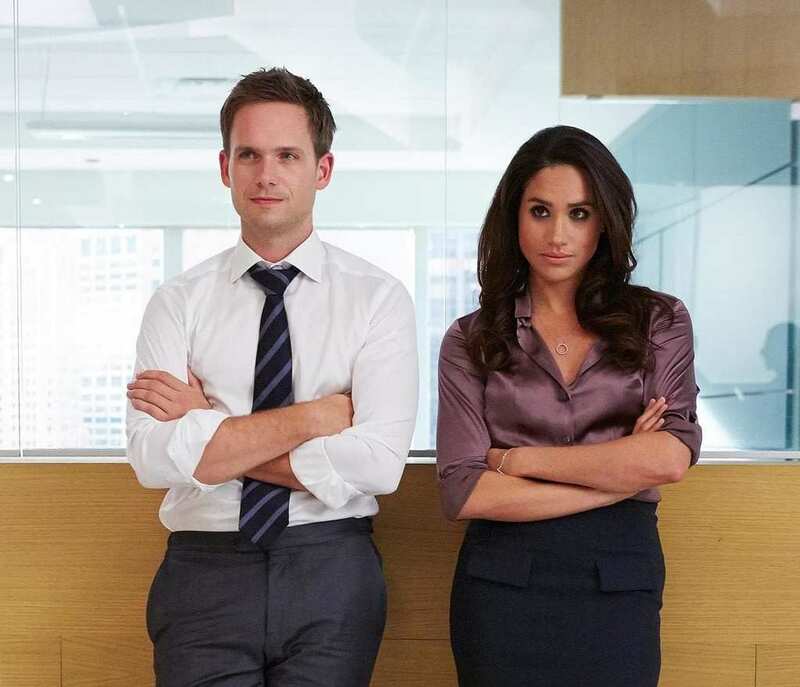 Suits not only allowed Meghan Markle to become an international name, but this show also allowed her to meet friends for life. 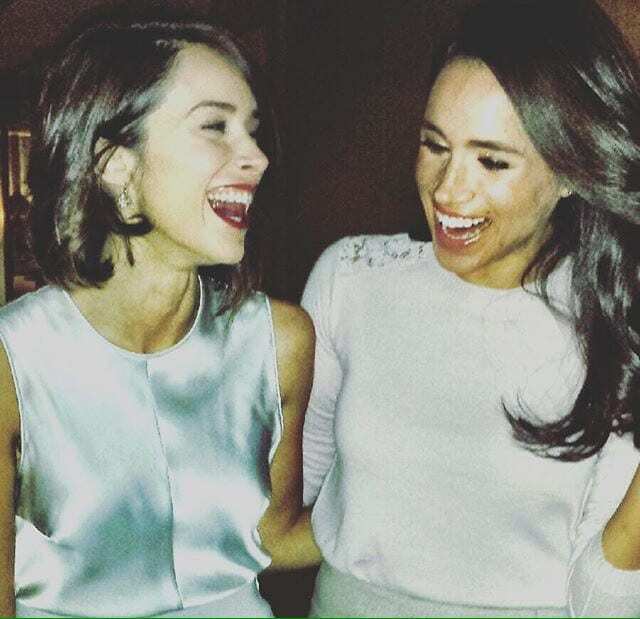 One of these friends came in the form of Abigail Spencer, a famous actress who has been friends with the Duchess for many years. There’s a high chance that you’re already pretty familiar with Jessica Mulroney, or at least familiar with her work. 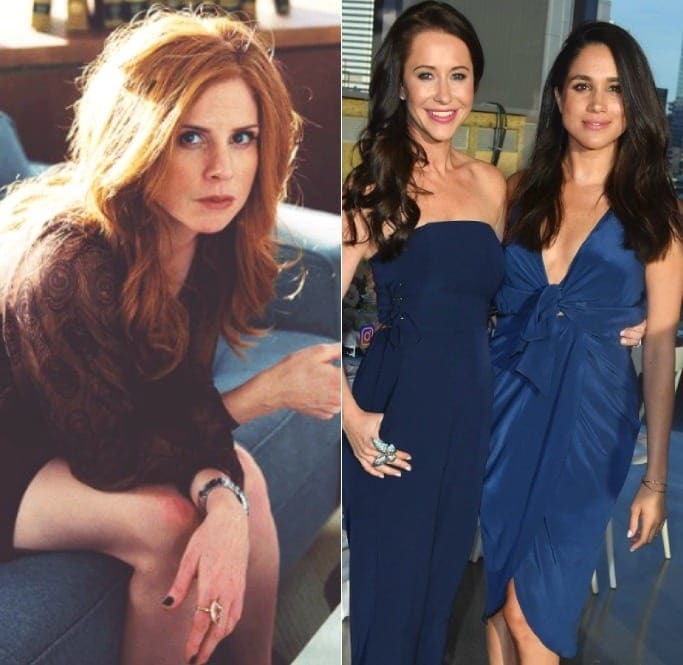 Jessica is a Canadian stylist to the stars and first met Meghan Markle while she was living in Toronto and filming the legal drama, Suits. They soon became best friends and work colleagues, and Jessica regularly flies across the globe to deck the Duchess out in some of the most stylish (but modest) outfits for her Royal events. In fact, it’s believed that Meghan and Harry often fly out to Toronto to have secret dinners with Jessica and her husband. 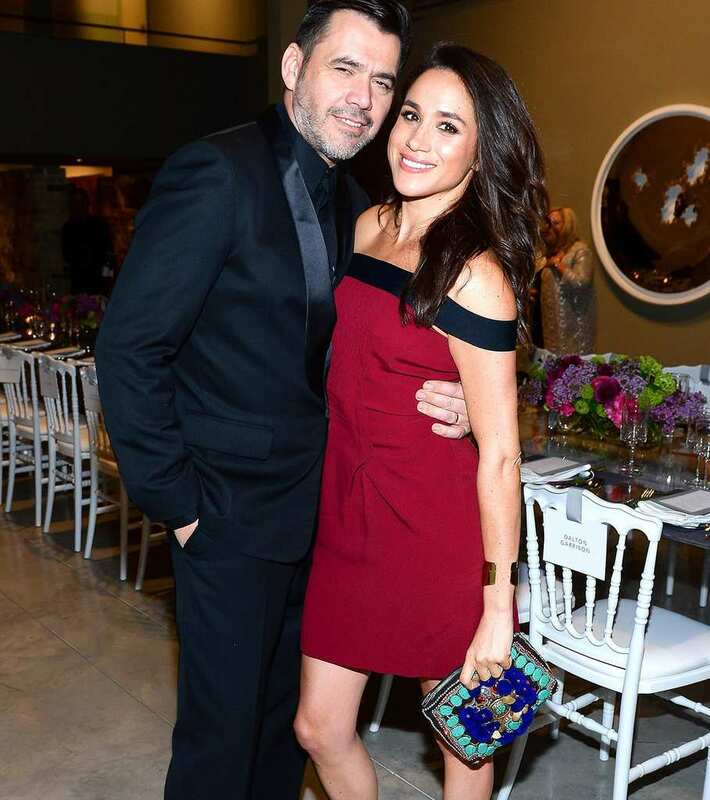 Roland Mouret is a hugely famous fashion designer, and his first meeting with Meghan Markle was certainly one to remember. Meghan traveled to Istanbul in 2016 and just happened to make her way into an elevator with Roland. He noted that he would “love to dress” her, and she didn’t quite know what to make of his comment. However, when she realized who he was, they quickly worked together and became good friends in the process. At one point, there was even talk that Roland would design and make her wedding dress, but we now know this didn’t happen. You may have seen Janina Gavankar on your screen before, because this actress has worked on major movies such as Blindspotting and Pee-Wee’s Big Holiday. It’s believed that their life in the limelight connected these two around 15 years ago, and they have been friends ever since. 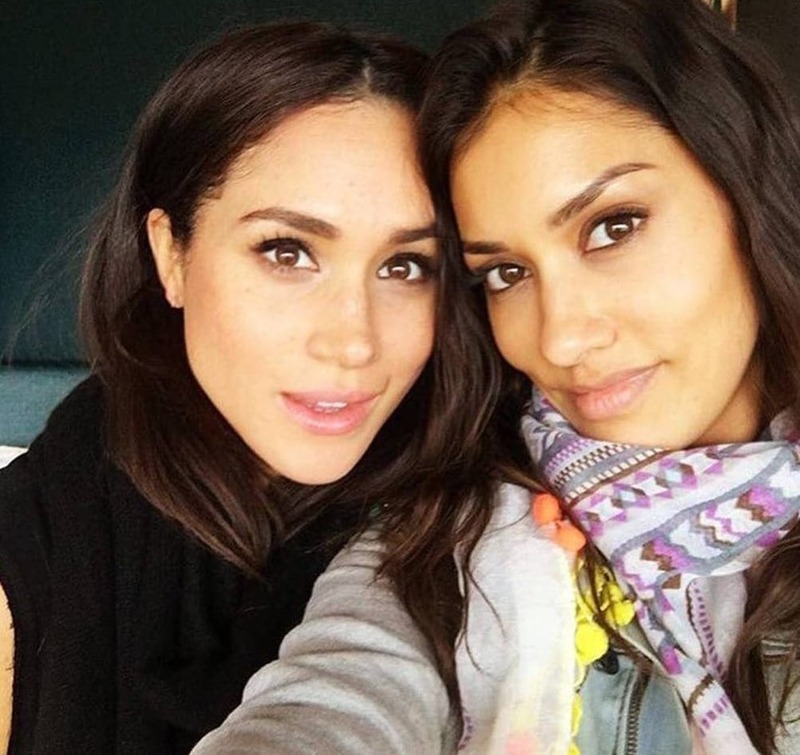 Their friendship is all about pushing each other to be the best they can be, and when Meghan started her very own blog, she inspired Janina to create her own. They have stayed in touch ever since, even though they no longer see each other as much as they’d like. 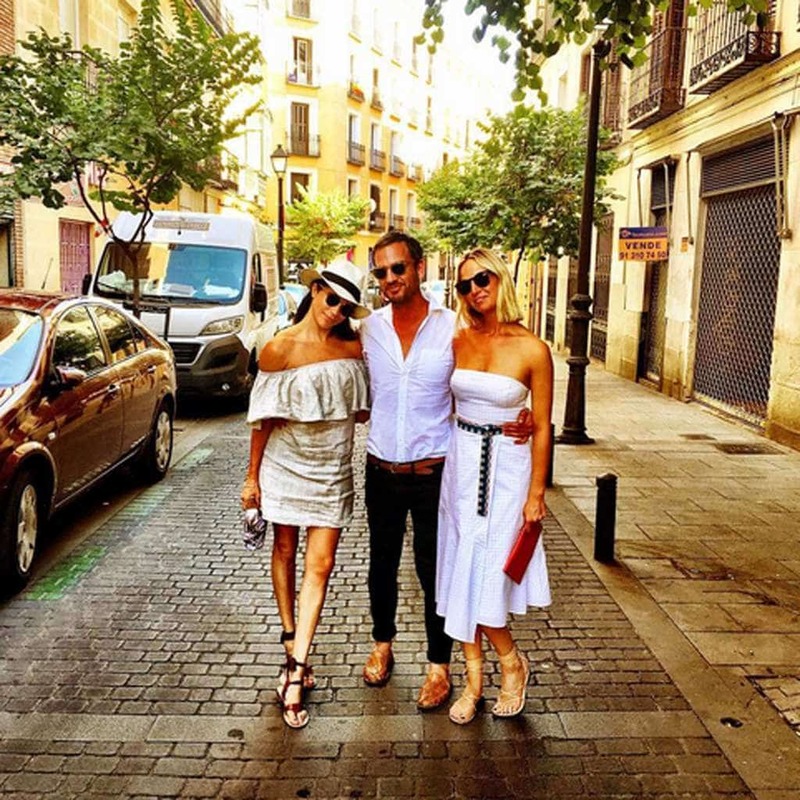 Misha Nonoo is not only friends with Meghan Markle, but she’s also incredibly close to the Royal Family! She has known Prince Harry and Prince William for many years, and she even attended Prince William’s wedding. 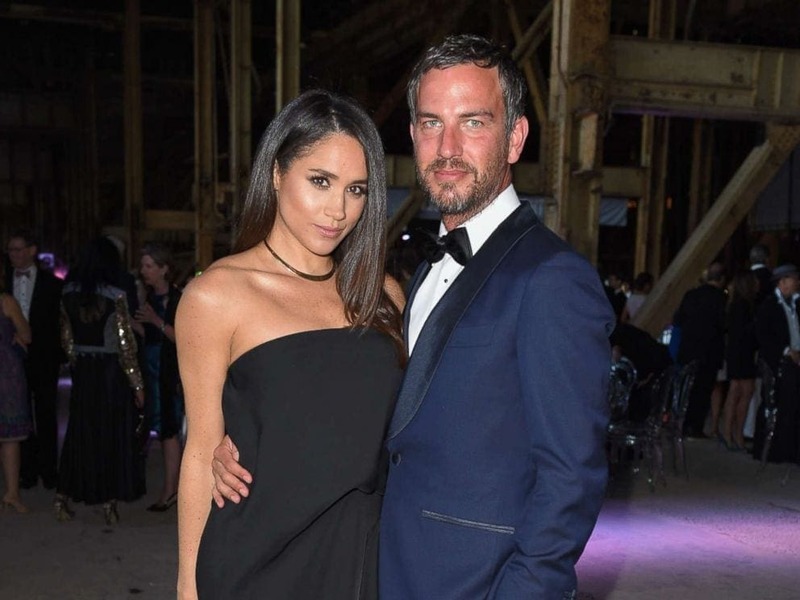 The fashion designer met Meghan Markle after she was hired to dress her for various events, and it’s believed that they hit it off straight away. They have since vacationed together, and there’s even talk that Misha was the female “mutual friend” who set the couple up a few years ago. If so, they have a lot to thank Misha for. 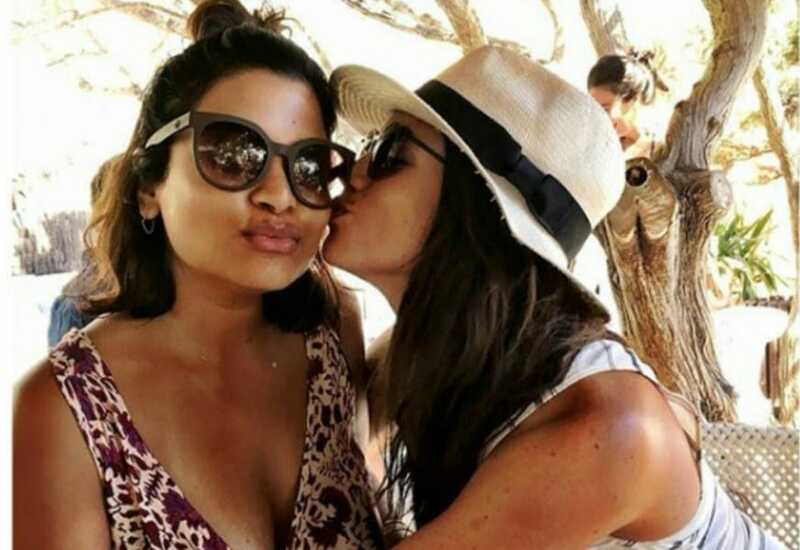 Although all eyes have been on Priyanka Chopra since her impressive wedding to Nick Jonas at the end of 2018, all eyes were also on this Bollywood actress when she attended Meghan Markle’s wedding. While working on the legal drama, Suits, Meghan got to work alongside some of the coolest names in the business. One of these names was Sarah Rafferty, a red-headed actress who has taken the world by storm. Meghan has a whole range of friends from all walks of life, and it seems as though she bonded with Heather Dorak over their love of exercise, health, and wellbeing. Heather works as a Pilates instructor and even owns her own Pilates studio in Los Angeles. It’s believed that these two ladies have been friends for many years and spent a huge amount of time together. From doing pilates to exploring the world, these two have made some incredible memories together. One year she even spent the holiday season with her good friend Heather! If you watched Suits while Meghan Markle was on the screen, you’ll know that Patrick J. Adams played her passionate love interest. While their on-screen romance was hot and steamy, both Patrick and Meghan noted that their relationship off-screen was more like a brother and sister bond. They would mess about on set, they would go for dinner, and they would spend hours talking about nothing. While they of course no longer do this, it’s believed that Meghan and Patrick are still extremely good friends and catch up whenever they can. Olivia Palermo is one of the most famous women in the world. She’s not only businesswoman and entrepreneur, but she’s also an actress and television personality. As if that wasn’t cool enough, Meghan Markle also has her on speed dial! While it’s not known how these two met to begin with, it’s fair to say that they are now good friends. 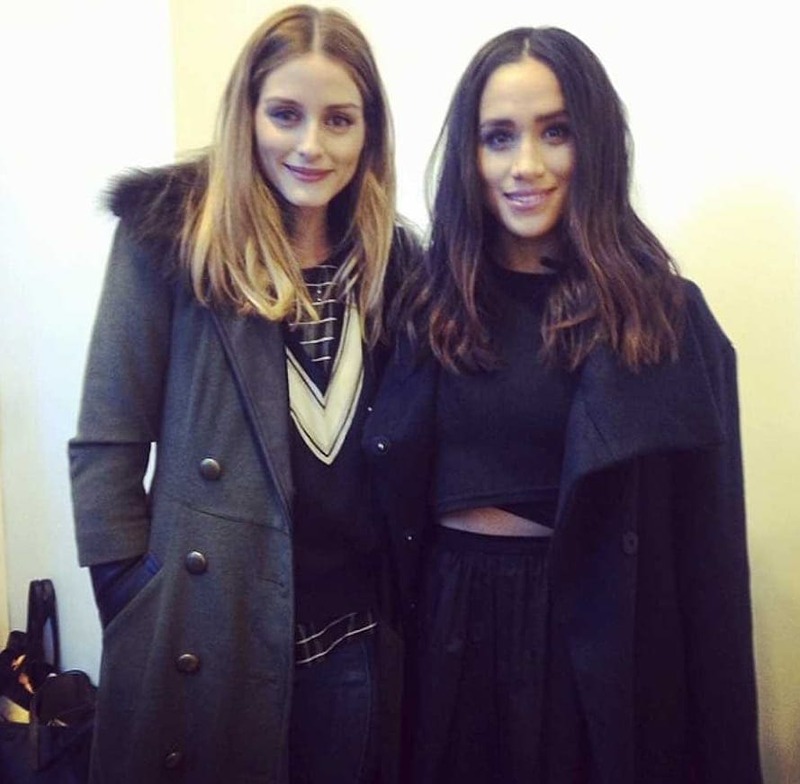 Meghan also quoted Olivia Palermo as her “style crush” during an interview with Good Housekeeping in 2017. Now, this is one friendship we’d love to get involved in. Room for one more?